One of the leading tech nations, Israel, is coming short of tech talent. According to a recent survey, 56% of Israeli employers reported difficulties hiring the right professionals. Last year, Israel got bumped to the 17th place (down 6 places over the last 3 years) in the World Economic Forum’s ranking based on the ease of hiring skilled tech professionals. The report by Innovation Authority predicts the shortage of 10,000 developers over the next decade. Largely due to the local tech talent shortage, the wages of Israeli engineers are skyrocketing. A CPS JOBS study shows that Israel is second only to the United States in average high tech salaries. Israeli developers specialized in web earn even more than their US colleagues. 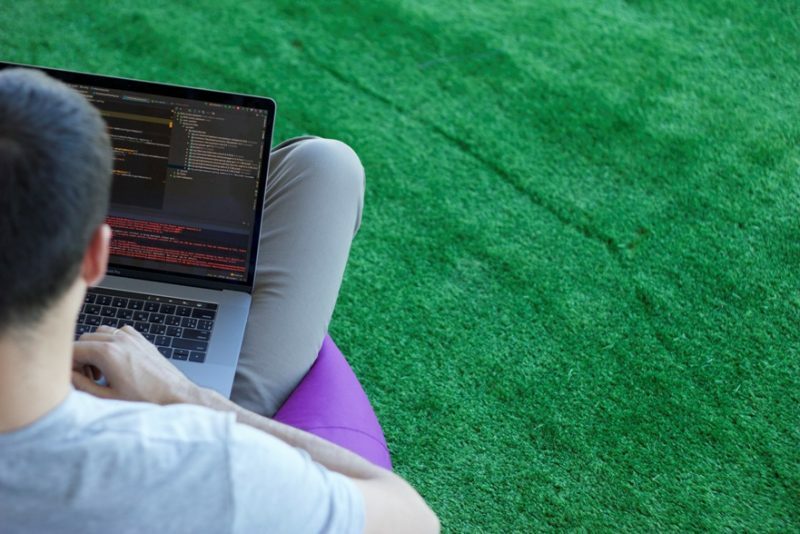 As the local talent becomes scarce and wages continue to grow, hiring software developers overseas becomes a viable option for Israeli startups and businesses. Many of them have created multinational teams, combining different expertise across a number of locations instead, as an alternative to simply outsourcing the development tasks. And this approach has proven to be an extremely efficient solution. Please note: Hiring inexperienced or junior-level engineers locally to save on development expenses, only puts your business at risk, as the low quality of code and increased development time will eventually lead to an even higher product cost. We at Eastern Peak represent an example of an app development company successfully utilizing the potential of a multinational team. As Israeli-based company, we currently employ 120 tech professionals in our Ukrainian R&D center. Successfully matching a proven Israeli business expertise with experienced Eastern European engineers and designers, our team gained a unique competitive edge. That has become the reason why some of the leading global companies, including Gett, DPD, Western Union, as well as a number of innovative Israeli startups (Bizzabo, FixitJoe, Bonshine), have chosen us as their trusted technology partner. Ukraine is considered to be one of the top outsourcing destinations for Israeli companies, including Wix.com, Plarium, Platika, and Playtech. Many of our Israeli clients have experienced the unique benefits of our cooperation model. 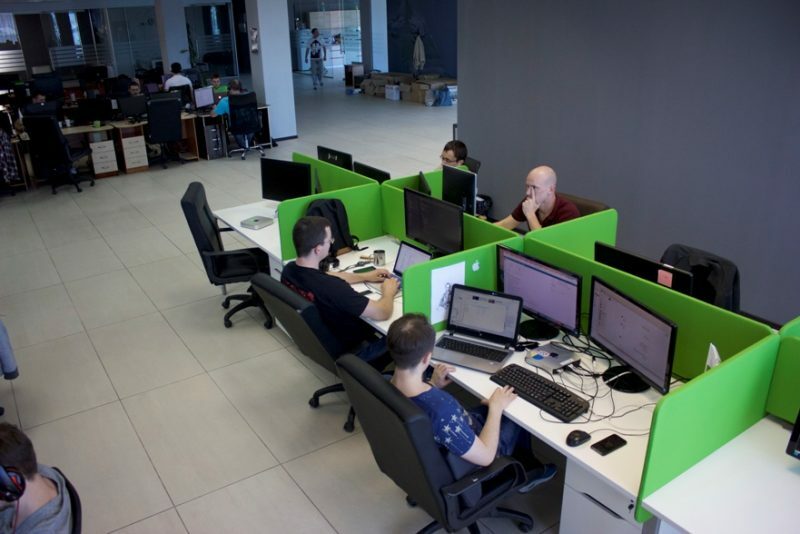 They report our reasonable (compared to other Israeli companies) rates and the superior quality of work produced by our Ukrainian developers (compared to Asian outsourcing hubs) to be the reasons why our team stands out among the local providers. At the same time, unlike other Eastern European outsourcing companies, we possess outstanding Israeli business expertise, diving deep into the customer needs, while maintaining efficient communication thanks to personal meetings, and sharing a common background and language. 1. The Benefits of Israeli management: Why Israel? Business expertise and entrepreneurial vision. Israeli project managers have valuable skills and experience running their own businesses or working at international corporations. That is why the products we create are not just technically sound, they are extremely viable thanks to thorough planning and a solid business strategy. Local office for Israeli clients. Our Israeli office is always open to you. If needed, you can drop by for a cup of coffee and discuss all the details of your project with our managers. English, Hebrew and Russian proficiency. Living between both countries, our Israeli product managers speak and write Hebrew and Russian fluently, so there’s practically no language gap among our product managers, our clients, and our developers. Professional management. Thanks to our vast experience managing projects of different scales and complexities, we know exactly how to set up a well-oiled, streamlined processes inside of your team. This means perfect communication, transparency, and accountability. Please, note: Inefficient communication and poor project management can lead to an overall low quality of the product no matter how good your development team is. With established management standards across both locations we provide better development performance and improved product quality, while keeping the costs down. 2. The Benefits of Ukrainian Developers: Why Ukraine? A huge talent pool and world-class engineering expertise have made Ukraine a great IT outsourcing destination. Interesting fact: According to the European Business Association, the IT outsourcing market in Ukraine grew by 15-20% in 2016, and is expected to double in 2017. Ukraine’s literacy rate is among the highest in the world. Largely due to a strong scientific background and good tradition in mathematics-related studies, IT-related areas of specialization are extremely popular among young Ukrainians. Interesting fact: Over 130,000 students graduate from Ukrainian universities annually. 36,000 of them possess technical degrees, while some 15,000 specialize in information technology-related subjects. The growing number of Ukrainian IT specialists set the bar high for the entrants: To stay competitive in a saturated inner market, developers strive to keep the quality up and improve their professional skills. At the same time, local rates have remained relatively low. This represents a great opportunity for a business to boost their development capabilities at a reasonable cost. Yet, Ukraine is much more than a source of relatively cheap engineering talent. 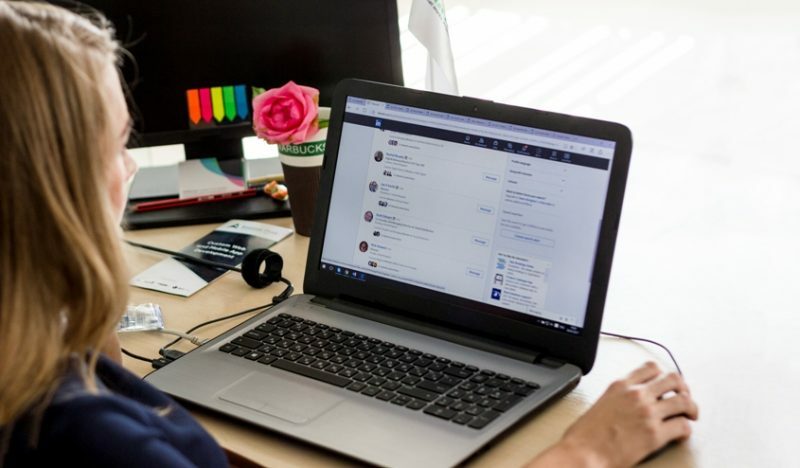 When paired with Israeli business expertise and professional management, Ukrainian tech skills offer a number of unique competitive business advantages. Large talent pool. Ukraine boasts more than 100,000 highly skilled IT professionals (and the numbers are growing steadily as more than 20,000 tech professionals graduate annually from local universities). Interesting fact: The key benefits of the Ukrainian IT market is not the cost, but the availability of the top European tech talent. Convenient location. Geographical proximity to Israel as well as Western Europe and direct flights to major Ukrainian cities make it extremely convenient to do business with Ukraine. Cultural and language compatibility. Ukrainian culture and business ethics are close to those in the vast majority of European countries. The majority of IT workers speak English well, and can engage in verbal and written communication with English speaking clients. World-class tech expertise. Strong tech expertise among local Ukrainian engineers is widely known. A number of global companies such as Samsung Electronics, Siemens, Magento, ABBYY, Ericsson, and Huawei, currently have R&D centers in Ukraine. Please, note: Thank to our unique business model and multinational team at Eastern Peak, you get an Israeli quality of service at a reasonable Eastern European cost. 3. Making the Nearshore Development Model work for you. While being extremely beneficial, working with a distributed multinational team might be challenging as well. In this regard we have a simple guide to help you set up efficient communication and collaboration with your team. Start with careful planning and a thorough business analysis. This phase is the most important one, thus face-to-face meetings with your project manager will help establish a stronger foundation for the future development. Engage with a professional project manager. A local presence would be beneficial. Stay actively involved in the development process at each stage. Try to visit your developers’ office at least a couple times per year. Choose a dedicated team model to make sure your developers work only on your projects. Always share your honest feedback with the team (even if it’s negative, discuss your concerns and try to find a solution that works best). Welcome suggestions and advice from your team (foster creativity and motivate your team to contribute to the project’s success). As a trusted technology provider, we at Eastern Peak have helped some of the best Israeli companies open new business opportunities. Find out how your business can benefit from hiring our multinational team: Contact us now to set up a 15-minute introduction call with one of our senior PMs. The post The Power of a Multinational Team: Combining Israeli Business Acumen & Ukrainian Tech Talent appeared first on Eastern Peak.